This entry was posted in Plants in the Wisdom Literature and tagged Behemoth, Bible, Bible Gardens, Bible Plants, Bible Study, Christian walk, christianity, God, God as a Gardener, Job, Lotus Plant, nature, Nelumbo nicifera, Old Testament fathers, patriarchs of Bible, plants, sacred lotus, spirituality, Vitality. Bookmark the permalink. This is beautiful. I have been doing a study in Job for over a month now. I thought it would only be one chapter, however after trying to go o to studying something else, God led me back to Job. I was watching a documentary related to health, they used a Lotus flower in their presentation. Feeling intrigued about the Lotus, I searched Biblical meaning and found yours. Your information is great and it tiesnin so nicely with what God is showing about my journey to this point and for the journey of others that He will bring across my path, for His Honor, His Glory, and for His Kingdom. I would like to ask your permission to use parts of your writing to share with others, with full credit to you. I also look forward to reading your books soon. Carri, you have my permission to use anything I write as long as you attribute it to me. Thank you for your kind words and wanting to use the material. This is so great and enlightening. 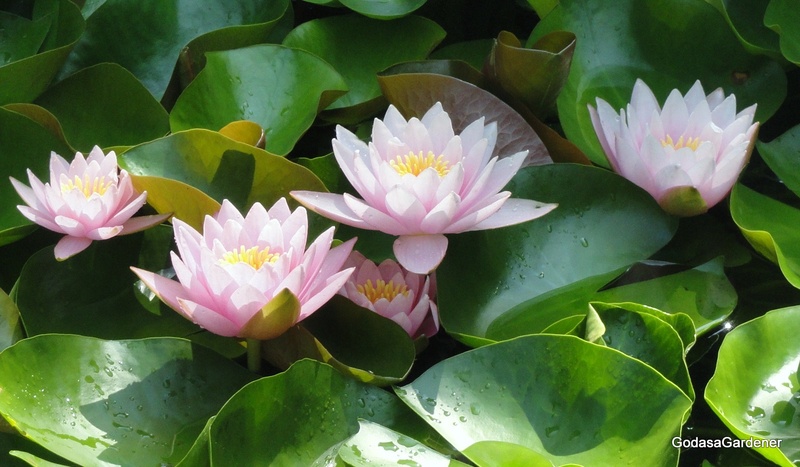 Thank you for your information re: The Lotus Plant, all too often eastern religions such as Buddhism uses a plant/ex:Lotus for eastern religions etc. When all along God the great I am! Father of Jesus created all living things. I have been using the lotus flower in my branding for almost four years. I chose it for the reasons you have so beautifully stated here, as I focus on helping midlife women rise out of the rut they are in to find purpose in life again. May I use part of your article on my site? I will give you full credit and reference back to this post. This is such a perfect description of what I want to convey, so why try to write it myself! You have a beautiful message here on your blog, and I will enjoy reading your other posts. God brought me here today for good reason! Thank you for sharing — I gained a new appreciation for the sufferings of Job in this study. I am sure I read the book previously, but never really understood the nature of the dialogues between Job and his three friends.